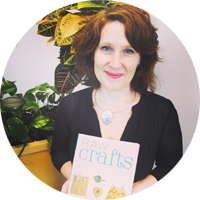 I'm prepping projects for the Get Crafty Upcycling Workshop at the Capilano Branch of the North Vancouver District Library next month. 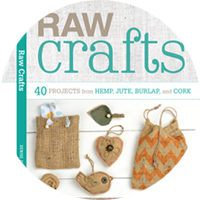 I'm presenting a bunch of projects using old wool sweaters, remnant buttons and junky jewelry. I've got ideas for all levels and all ages. 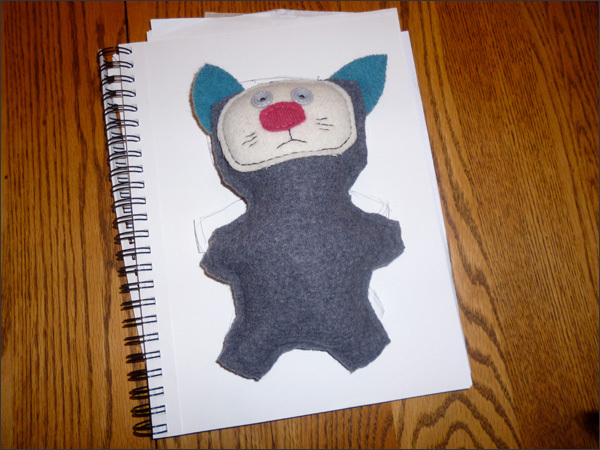 My first prep project is making a stuffie cat. Meet Felix... 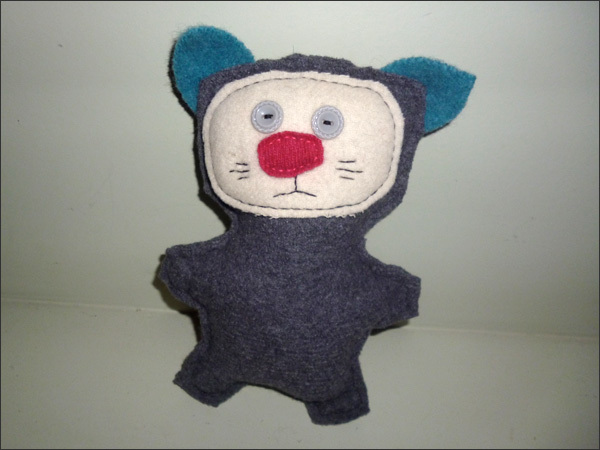 He's made from a few felted wool sweaters, a couple of buttons and then eco fill. 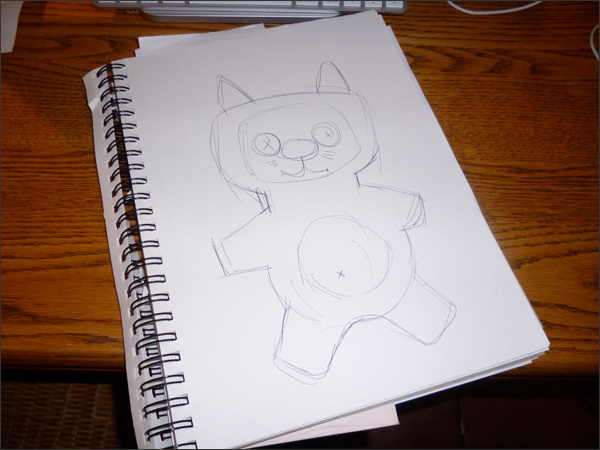 Here's the initial drawing I doodled as a pattern. 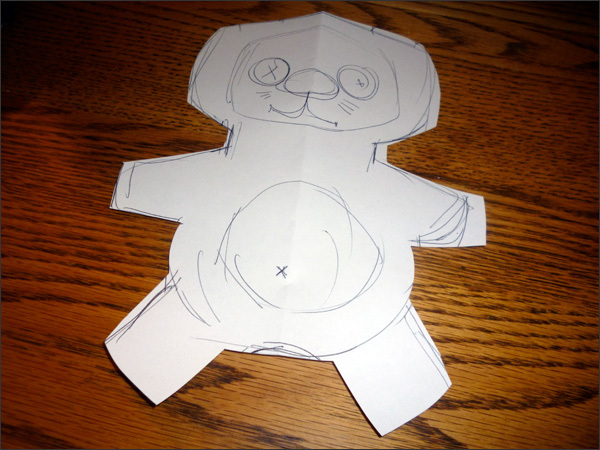 I folded the drawing then cut it out. This way both sides were exactly the same. 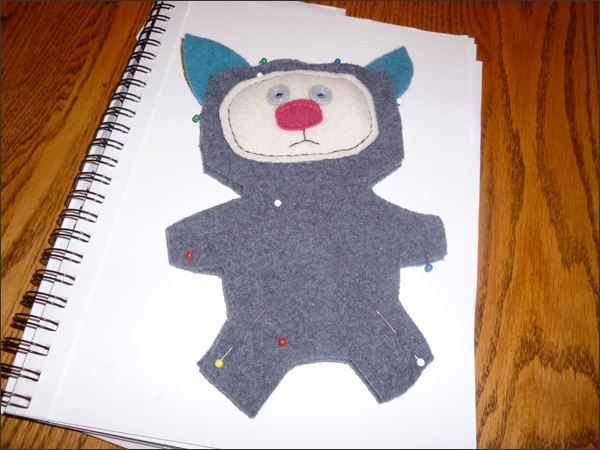 I cut out a face then placed the buttons and nose. I pinned the front and back together then started to stitch the sides up. 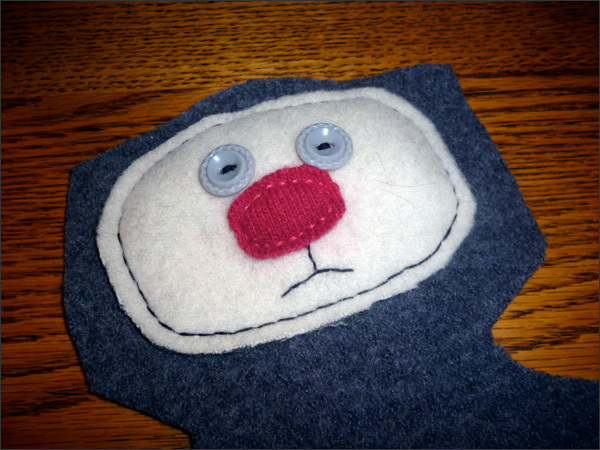 I realized halfway through the stitching that I forgot the whiskers. 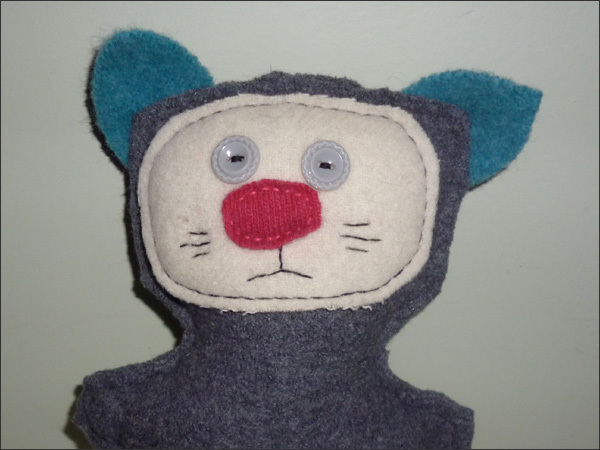 So I took apart a bit of the stitching, added the whiskers then stitched him back up. Here he is. All done! 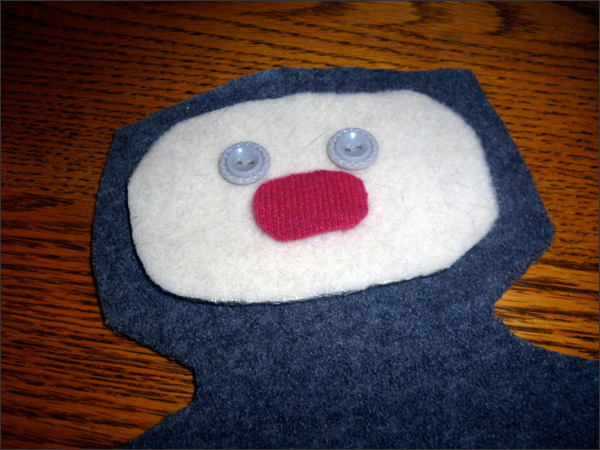 Next I want to make a monster stuffie. Fun!